Much improved interior quality. More refined and better to drive than predecessor. Facelift diesels get new 2.0-litre 4-cylinder engines. C220 CDI 2143cc with automatic gearbox is disappointing. Surprising quality issues with pre-facelift models. 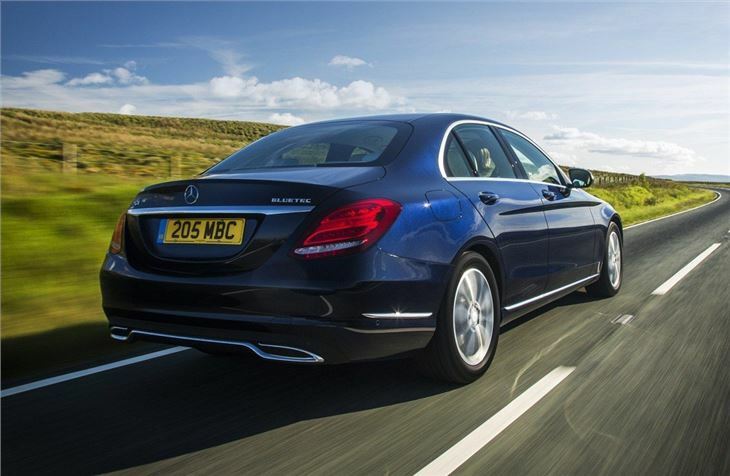 The C-Class signals a big change for Mercedes-Benz. In fact, this new model is completely distinct from its predecessor, with huge improvements across the board, thanks to a more appealing design and a step up in quality. In short: it's refined, comfortable yet enjoyable to drive. The looks play a big part. 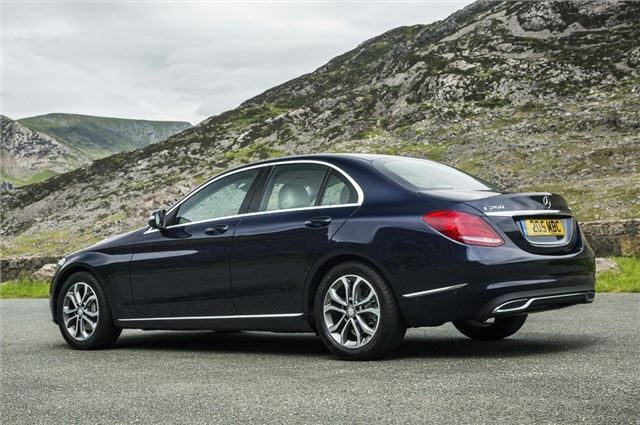 The C-Class now has a far sleeker design that echoes the S-Class. 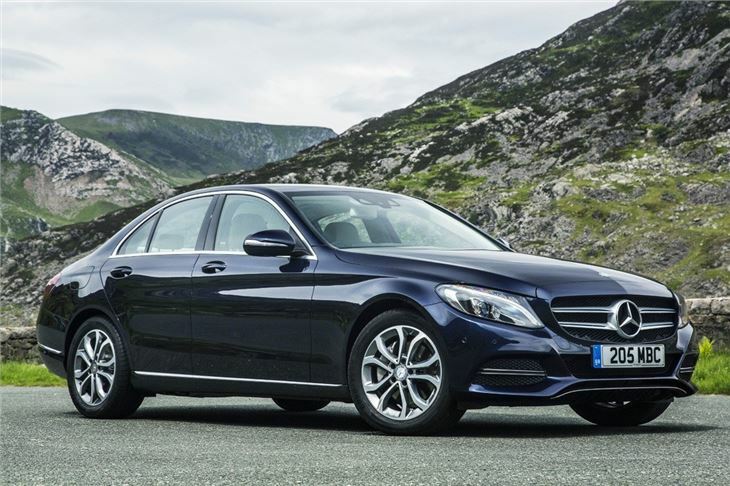 That's an important and deliberate move as it means the C-Class is now associated with the bigger - and more upmarket - Mercedes-Benz models that C-Class owners will no doubt aspire to. 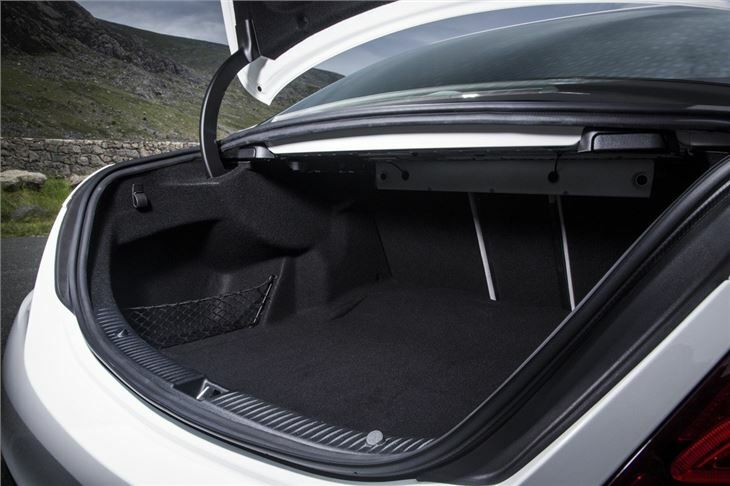 Under the skin is a new platform which results in more interior space, particularly for rear seat passengers. But it's inside where the biggest changes take place. The latest C-Class gets a totally new layout with a minimalist design dominated by a large one-piece centre console that's far less cluttered than the previous model. Not only is it more stylish but it now feels every inch the premium car it should be. 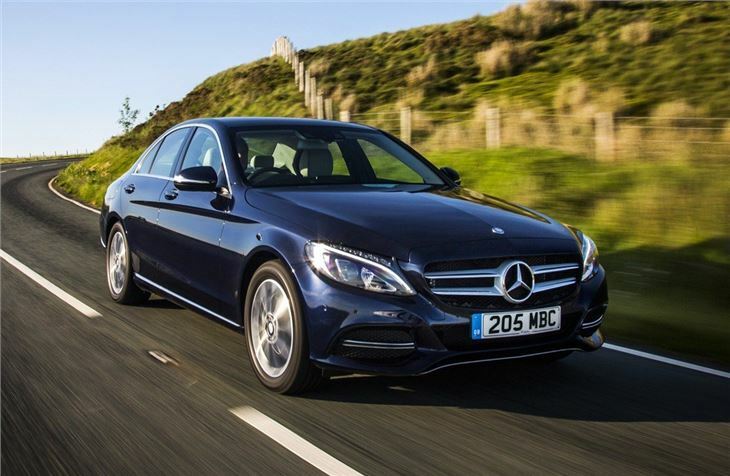 Mercedes-Benz likens the cabin as 'akin to the uplifting feeling of being upgraded from economy to business class on an aeroplane' and we certainly can't argue with that. Where the C-Class really shines is in terms of refinement and comfort; it's incredibly quiet and cossetting on the move, with a superb ride, helped by a new suspension set up. Even AMG Line models with sports suspension and larger alloys are impressively comfortable. At motorway speeds the C-Class is a joy with barely any wind or road noise. It makes it an ideal long distance car. Not that this comes at the expense of handling. The C-Class has a new steering system which offers much better feel than previously along with more weight. Add this to a new six-speed manual gearbox and the C-Class is a revelation compared to its predecessor helped by good body control and impressive agility. 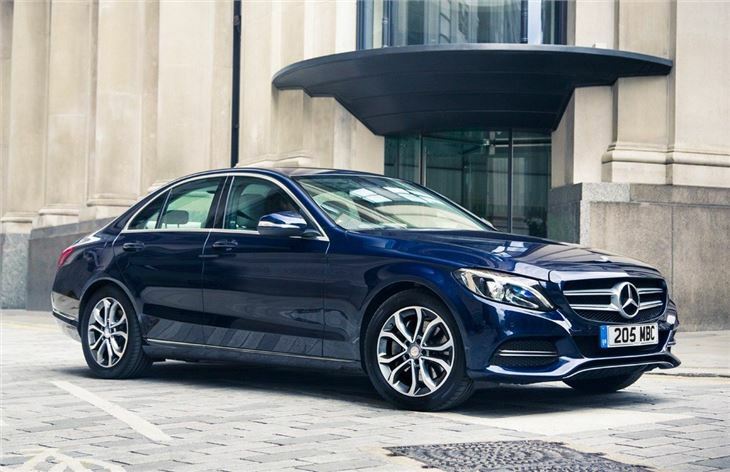 Finally the C-Class is the premium saloon it's always promised to be and the famous three-pointed star has a car good enough in all departments to rival the BMW 3 Series and Audi A4. It's also well equipped as standard with all cars coming with DAB, Artico leather, a reversing camera, collision prevention assist and a media interface. Not what Mercedes used to be.